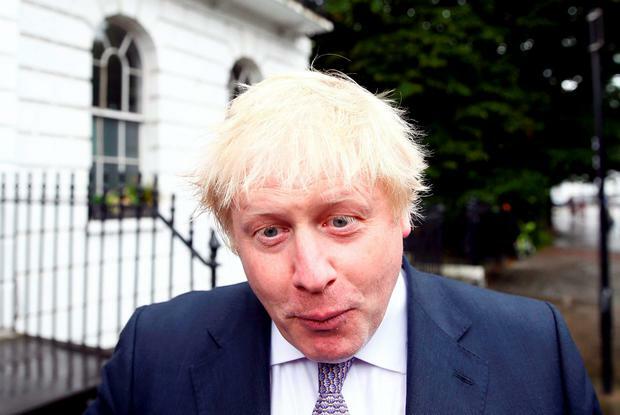 Celebrity chef Jamie Oliver has declared his faith in the British people will be "broken forever" if Boris Johnson becomes prime minister. Oliver urged his fans to speak up and stop being spectators as the Tory leadership race begins, determining who will be the next occupant of 10 Downing Street. Campaign: Chef and dad of four Jamie Oliver. 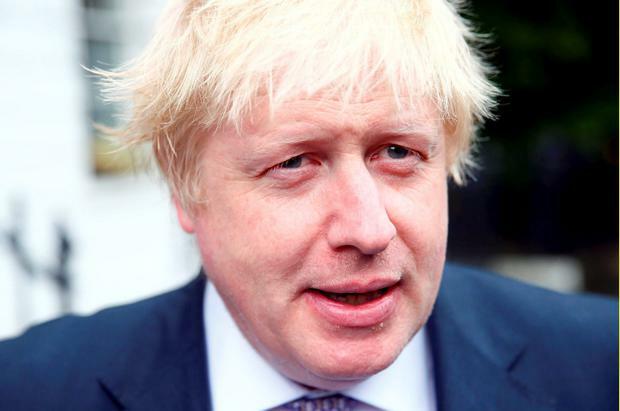 Writing on Instagram alongside a video of a waving European Union flag, he used the hashtag: "BuggerOffBoris" and encouraged people to share his concerns. In a message of sadness about the referendum result but hope about the future, in which he promised to "work harder than ever to make this work", he added: "But I Beg you one thing Great Britain? 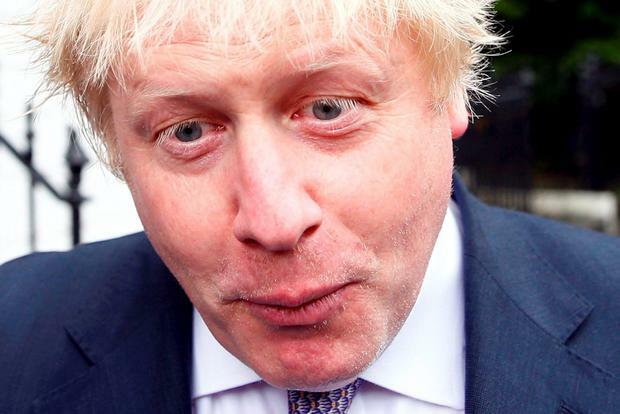 Give me Boris f*****g Johnson as our prime minister and I'm done. I'm out. My faith in us will be broken forever. "Trust and building relationships is the only currency that really works." Oliver said the referendum on leaving the EU has "fractured Europe, divided families and split the country", but urged people to come back together to make the best of it. He said: "For the last two years, I have been filming all over the world in places where people live the longest, healthiest, happiest and most productive lives - studying their food and culture. "And now I finish my journey on the beautiful island of Sardinia, where at the end of the day's filming, as the sun set - I looked back and saw the European flag. For me.. symbolic and very sad. "But in life you don't always get what you want. So guys, whether you voted In or Out, we are where we are. "But at some point soon we all need to come back together and make the best of what will be a very bumpy five years. This referendum has fractured Europe, divided families and split the country. "The divorce of our European marriage will be very costly and provoke a bitterness towards us as a trusted country in the world. However, I do believe in democracy and Britain has spoken. "In my own way, I will now roll up my sleeves and work harder than ever to make this work." Oliver's post notched up more than 100,000 views in the first hour and garnered more than 800 comments. Bruton warns against rush for NI border poll Corbyn: selfish schemer or a reluctant hero? Corbyn: selfish schemer or a reluctant hero?